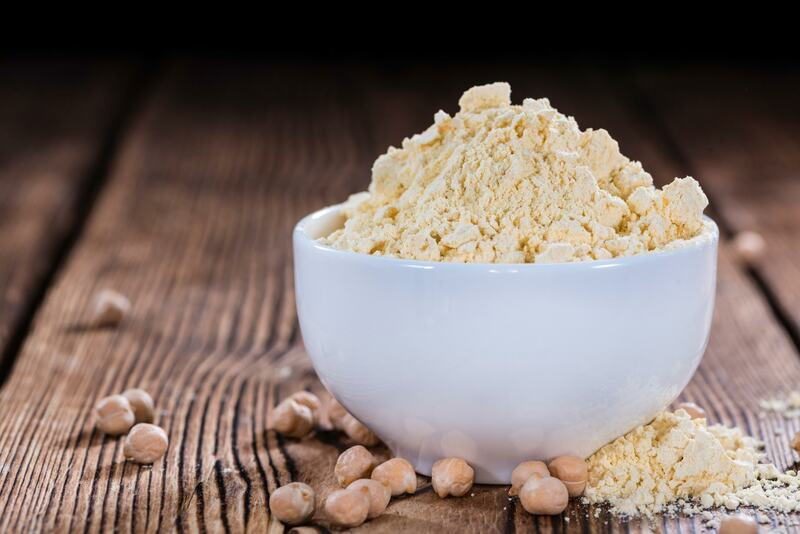 Garbanzo bean flour, known also as chick-pea flour, can be the one. This flour is high in protein and dietary fiber, which provides various health benefits to your finished goods. Our flour is certified gluten free, kosher and halal. This ingredient is great for Baking Mixes, Baked Goods, Crackers, Thickeners, Seasoning and Flavor Mixes. The flour is made by grinding Garbanzo Beans in our supplier’s dedicated gluten-free and allergen-free milling and sieving facility in the heart of California.